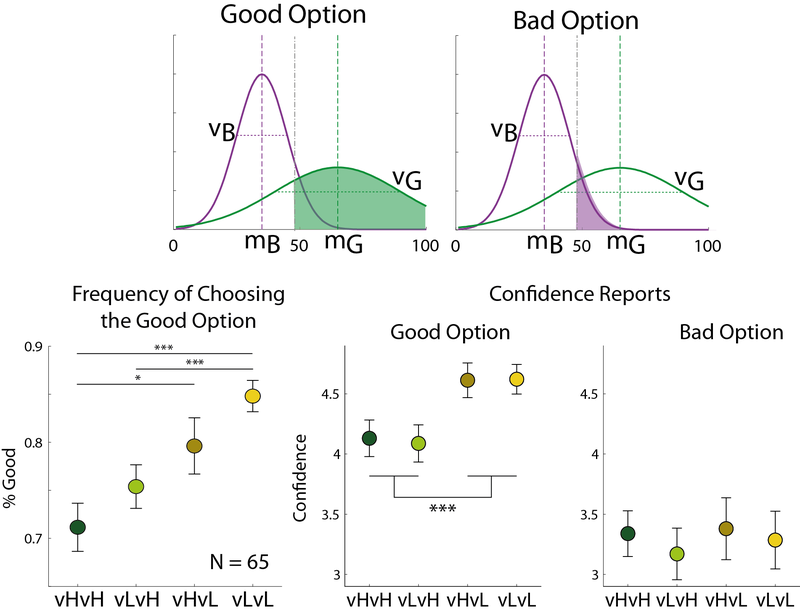 Welcome to the Social Decision Making Lab! Our lives are riddled with decisions: Which route to work should I take? Where to go for lunch? Where should I spend my holidays? These decisions often have a social aspect: Which route should I recommend to my co-workers? Who should I have lunch with? Who can recommend me on holiday locations? Sometimes we make decisions that affect other people, or make decisions together. In other cases, our decisions concern other people, for example when we choose who to date, who to learn from, and what information to share with others. Other decisions are affected by our broader social environment, our culture and group identity, for example moral, political or fashion decisions. We aim to understand the cognitive, computational and neural basis of social decision making. We use behavioural tasks online and in the lab, where participants can make decisions alone, or together with other participants. We use game-theory and machine learning models to explain the cognitive processes that drive participants’ behaviour, and to draw predictions for other decision-making scenarios. We use neuroimaging to understand the neural mechanisms supporting the participants’ behaviour, as captured by our models. We also try to examine clinical populations to underscore the social-cognitive deficits associated with different psychiatric disorders using our models and tasks. 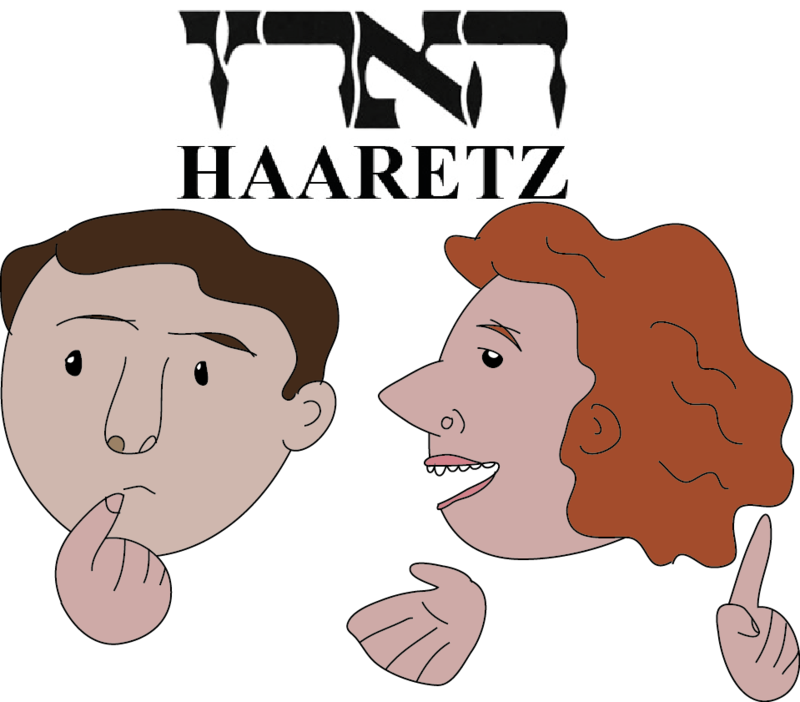 Dr. Uri Hertz discusses his study on the neural comutations of advice giving in Haaretz (Hebrew). Read it here or here .